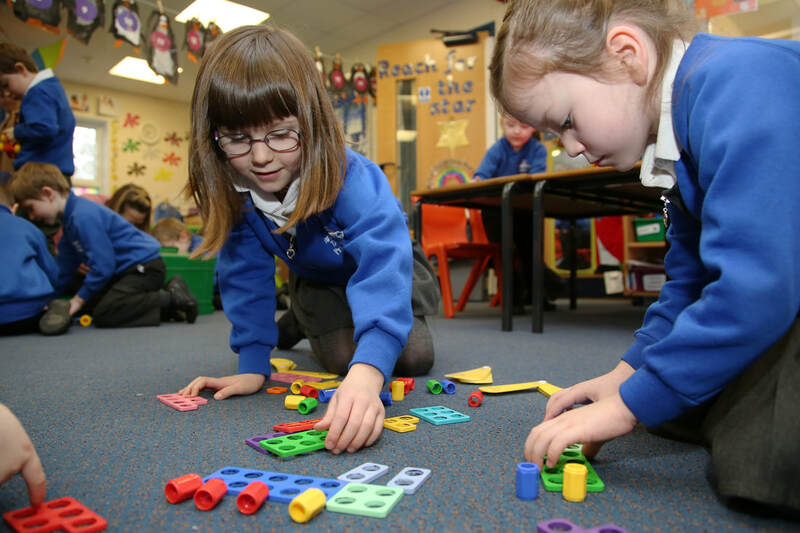 ​Donisthorpe Primary School provides a broad and balanced curriculum for all children including those with special educational needs or disabilities. We are committed to inclusion for all children in all areas of the curriculum. Individual needs will be met through the highest quality of education for all pupils and the efficient and effective use of resources. For all children with SEND;support and advice is available from the school SENDCO. The school seeks advice and guidance from other professionals and involves them in the planning and delivery of support for pupils with SEND. There are regular meetings with parents. Information from these meetings and specialist advice is shared with staff in order to prompt all staff on how to support each child with SEND on an individual basis. Meetings with Headteacher, SENCO and Inclusion Support Team for parents to support behaviour management at home and school.